With Independence Day right around the corner, summer vacations are on everyone’s mind. But before you start packing the sunscreen and swimsuits, consider this: in July 2013, there were almost 4,000 burglaries in Arizona, according to Arizona Department of Public Safety. In the midst of all the excitement for that trip to Hawaii or Mexico, have you made sure that your home is secure while you’re gone? It’s easy to overlook something simple after you’re en route to the beach. Did I turn the oven off? Did I leave the lamp on? Did I lock the door? 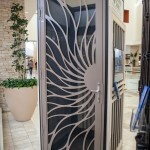 Fortunately, there is a solution to that last problem — Steel Shield Security Doors. 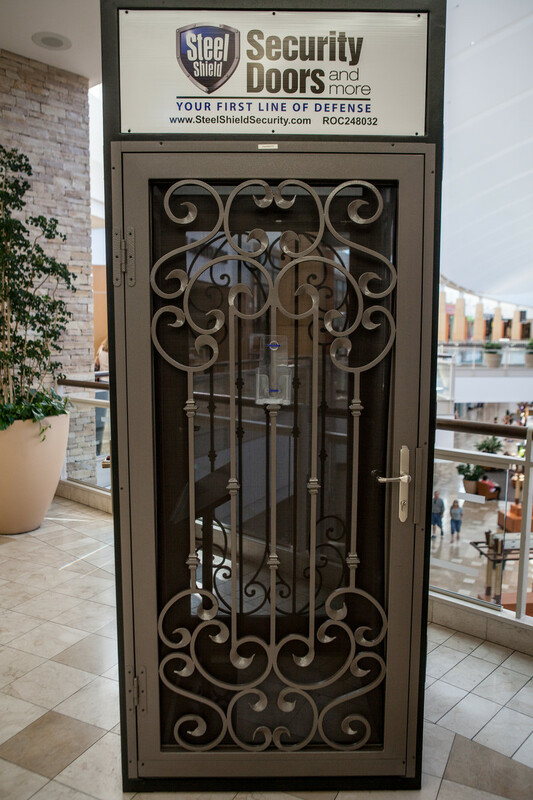 Now coming into its eighth year, Steel Shield Security Doors has provided Valley residents with doors and windows that protect your home with style, with 120 designs and 45 colors to choose from. 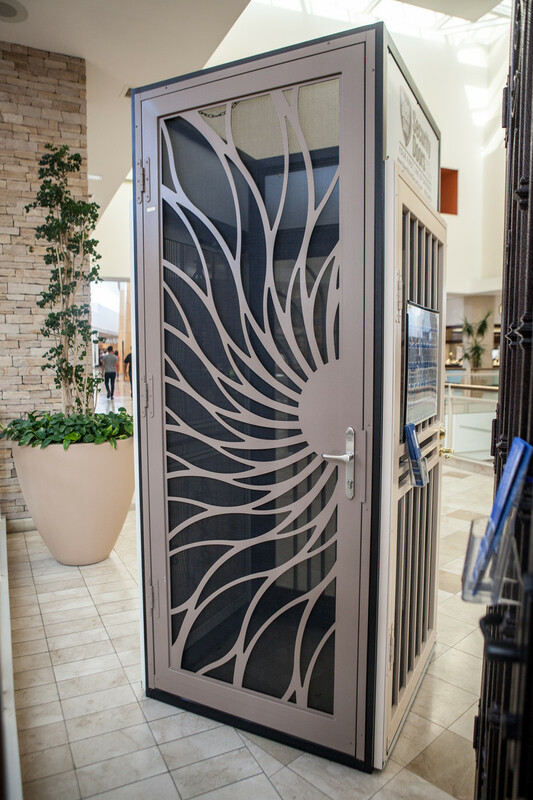 It’s clear that Steel Shield Security Doors makes aesthetics a high priority. 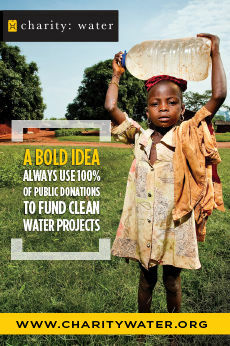 But as you can guess with the name, making homes secure is their first mission. 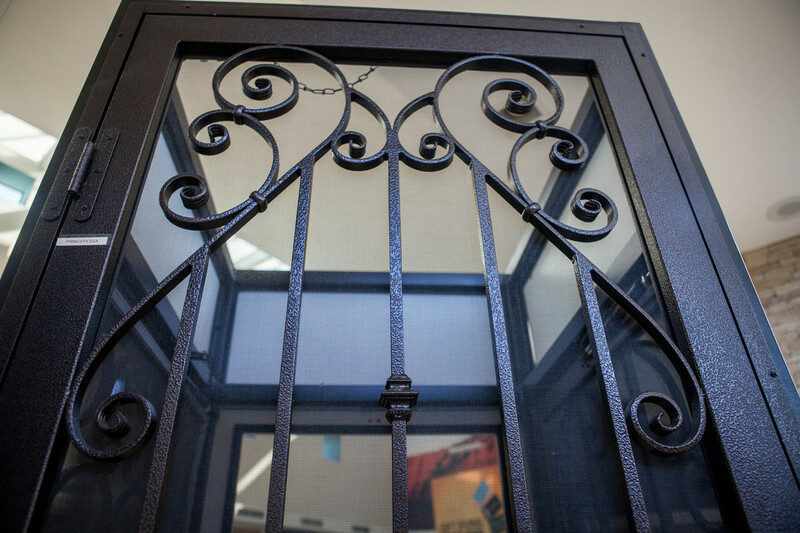 The other plus to Steel Shield’s doors and windows is when Arizona reaches its cooler months. 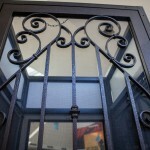 Maher says they’re perfect for letting the fresh air in and keeping intruders out. “If homeowners want to leave their front door open and go to bed at night, the door stays locked, nobody comes through it and you can still get your fresh air,” Maher says. 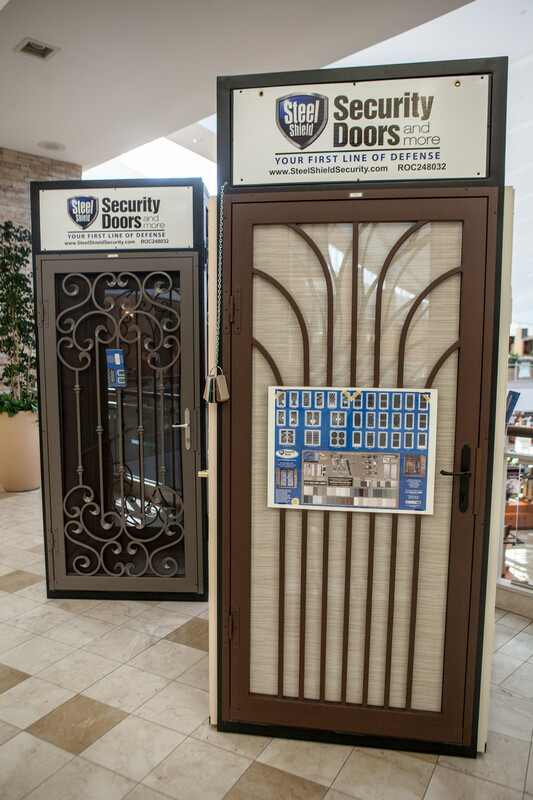 During the hot summer months, letting in the fresh air doesn’t happen as often, but the doors are still ideal for keeping your home safe, especially when you and your family are gone for vacation. Maher is a testament to this safety himself. 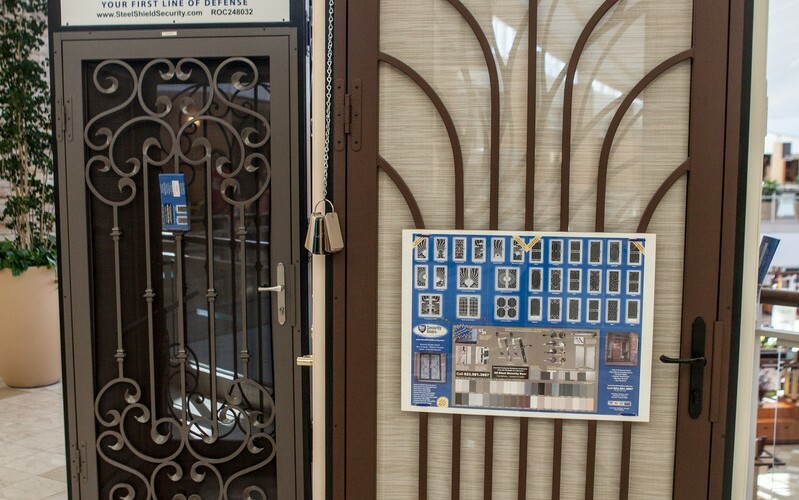 He and his family recently went on vacation to New Jersey, and with the Steel Shield Security Doors and windows installed throughout his home, he says it was pretty unlikely they would have any kind of break-in. Maher does make it clear that his doors and windows are not impenetrable, but the effort it would take for a burglar to enter would be incredibly cumbersome. 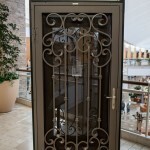 Steel Shield Security Door’s pricing starts at $774 and goes as high as a few thousand, depending on the product. 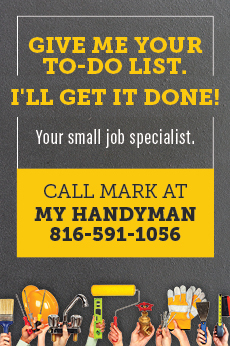 A team member will come to your home, take measurements and bring paint chips to customize your doors and windows perfectly. The process usually takes about four weeks. 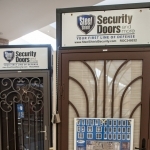 You can find out more at SteelShieldSecurity.com, by calling 623.581.3667, or by visiting one of their showrooms throughout the Valley. While you may not be able to get doors and windows installed in time for Independence Day, Labor Day is always a good time for a vacation, too.